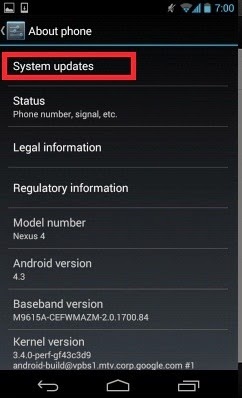 Motorola released android 4.4.4. 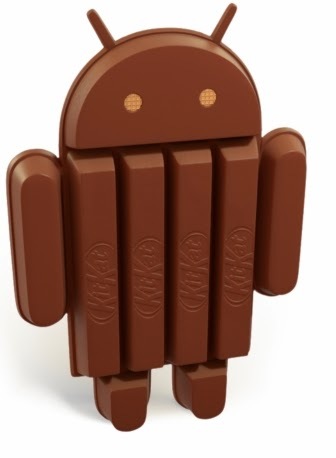 Kitkat update for Moto E, Moto G and Moto X devices. This new version offers extra layer of security for browsing web content on the phone. This is free upgrade for Motorola user other than the usual data connection charges. 4. 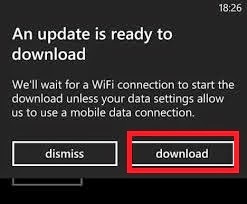 Select "Download". After the software is downloaded, select "Install"